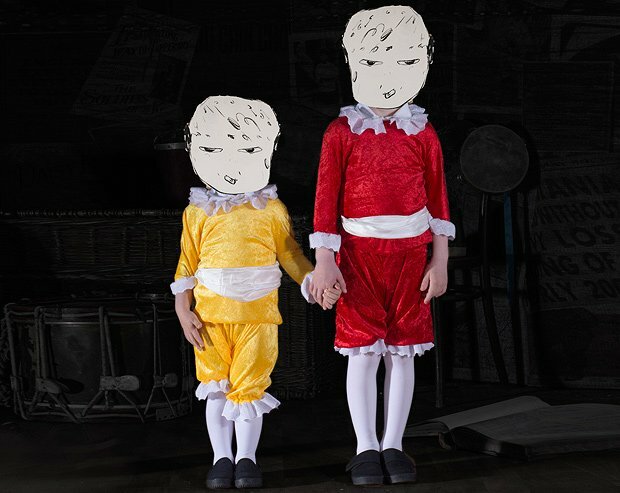 Inspired by the moral and malicious subtext of classic children's tales, and featuring a cast of national and local performance stars, Nursery Crymes recalls Mischief La-Bas' epic street theatre events that, as the company's vision statement promises, gently warp the underlay of the fabric of society. Near Trongate, Glasgow, 24 & 25 Nov. Audiences are encouraged to wrap up warm for a promenade performance through a specially-created Mother Goose's forest. Ages 14+.